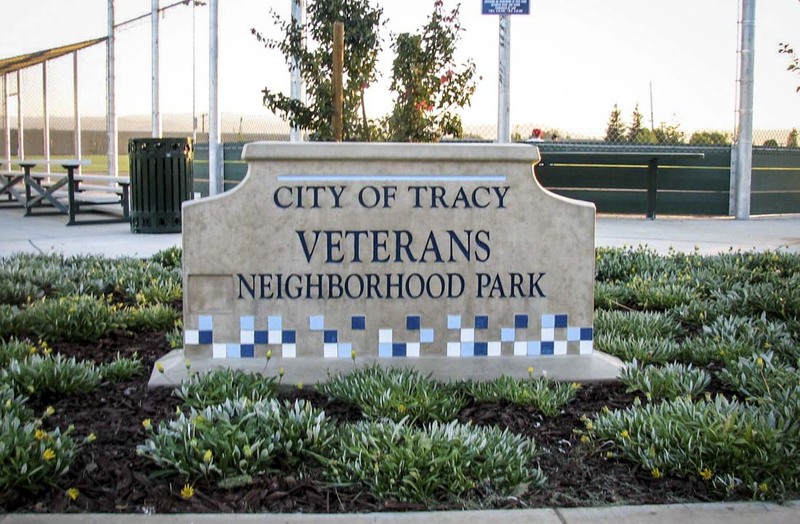 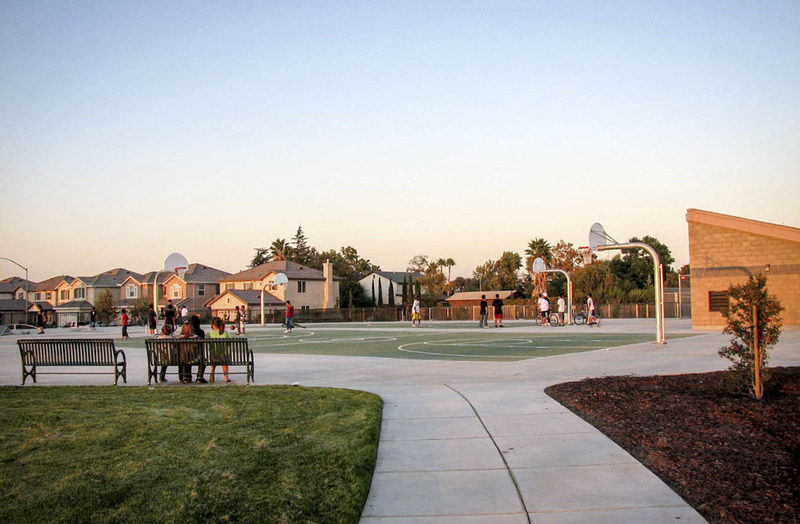 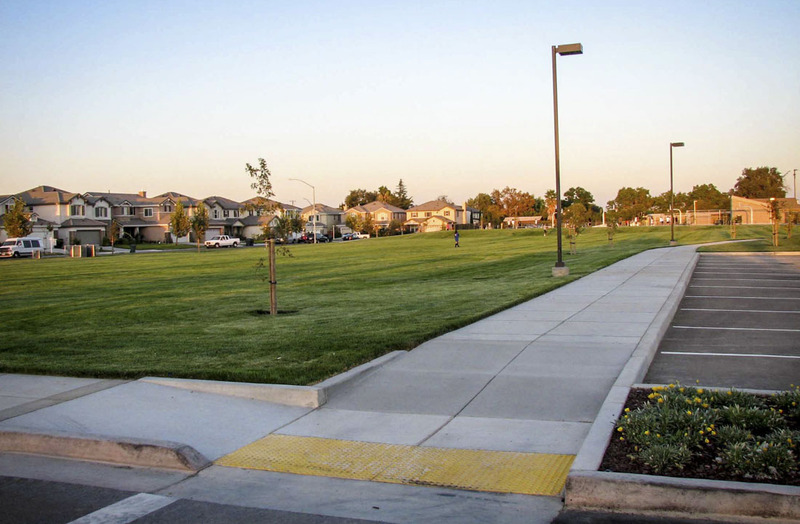 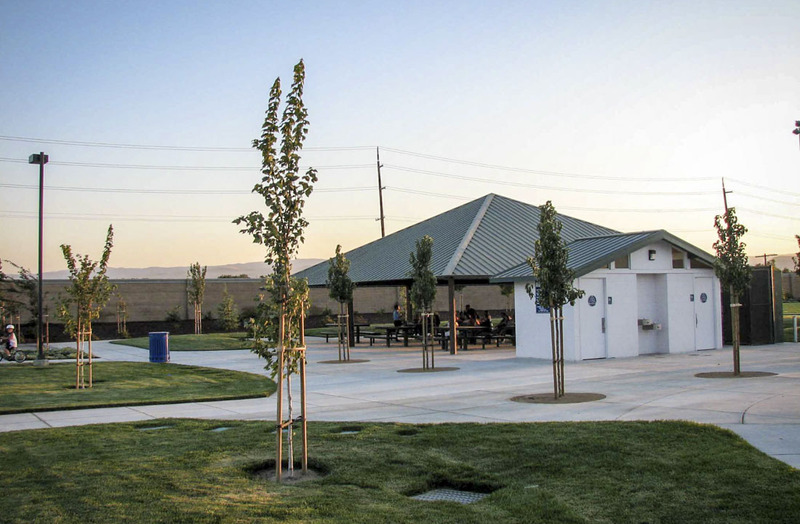 The City of Tracy’s Veterans Park Project includes four soccer fields, a lighted baseball diamond, picnic areas, restroom facilities, children’s play areas, two basketball courts, and miscellaneous landscaping features. 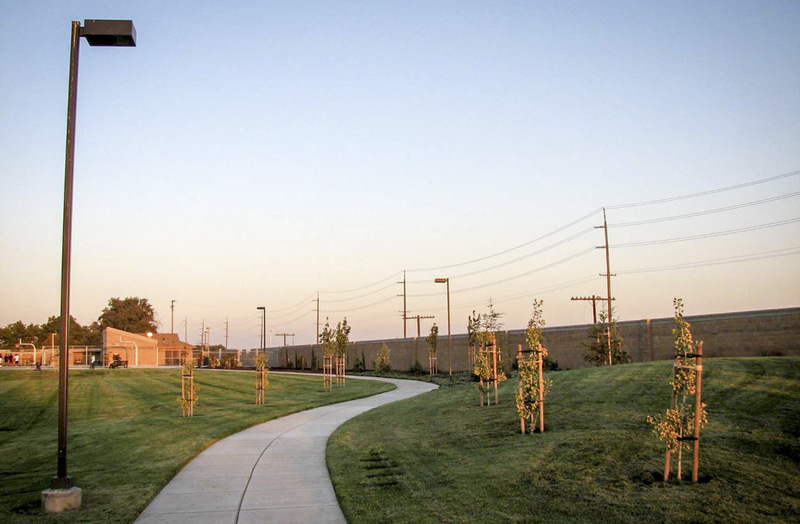 Kjeldsen, Sinnock & Neudeck, Inc. was the civil engineering sub-consultant on the Royston Hanamoto Alley & Abey design team, and provided all surveying, mapping, civil engineering and construction support for the project. 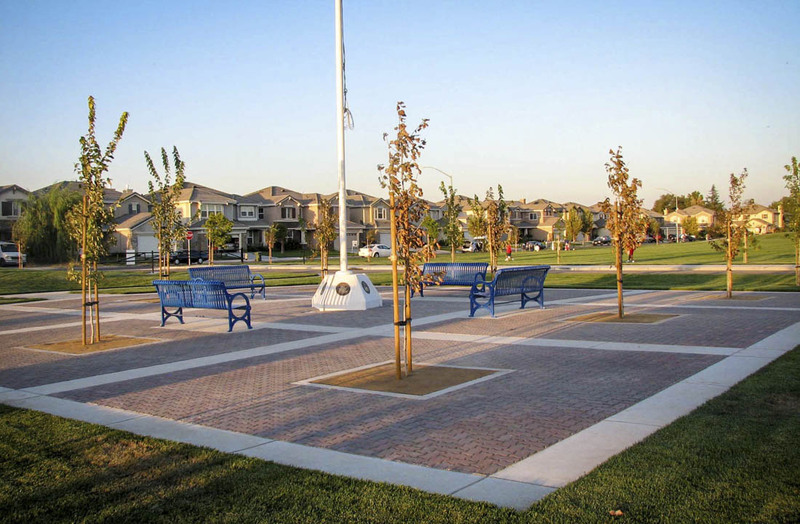 The scope of the civil site improvements included site demolition, grading, paving, drainage, domestic water service, irrigation water service, curb, gutter, sidewalk and miscellaneous site appurtenances.